Click here to get a 10% off coupon for SmartStrand Forever Clean, valid until the end of 2016. With so many options when you go shopping for carpet, it is easy to get overwhelmed by all of your choices. Aside from the endless color options, you have to be an educated consumer regarding different types of carpet fibers. 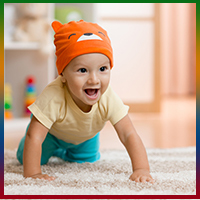 There are carpets that are made of nylon and then topically treated with Stainmaster or DuPont Sorona, although the stain protection eventually wears off. That being said, there is one brand that stands above the rest, and that is Mohawk’s SmartStrand Forever Clean. 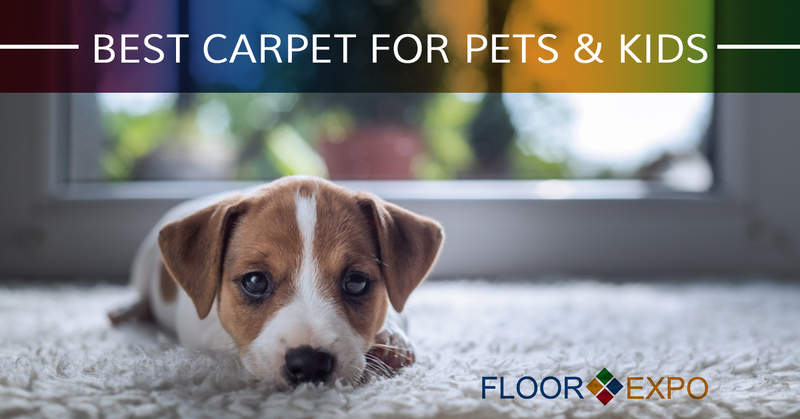 The actual carpet fiber has built-in stain protection that will never wear off or wash off. You can spill wine, bleach, mustard, or your dog can poop on it (ew), but it will come right off. It comes with a lifetime stain & soil warranty and is warrantied for pets! For more comprehensive information, here is a Brochure for SmartStrand Forever Clean. Contact our talented carpet installers in Fairfield today to find out if Mowhawk’s SmartStrand Forever Clean is right for your space!